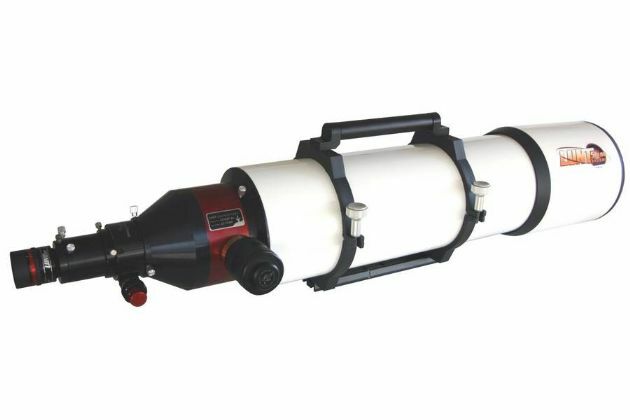 Complete H-alpha Solar Telescope with 152mm aperture and <0.65 Angstrom bandwidth. With Feather Touch focuser, new air-pressure tuning system and for imaging optimal B3400 Blocking Filter. The large LS152THa is sure to provide a professional balance of resolution and performance.